• a short (50-word max.) response to the following: What poet from throughout history (including today) would you like to see as a major political figure–e.g. Prime Minister/Premier/ Party Leader/ Minister/President/Monarch/Revolutionary–and why? SUBMISSIONS CLOSE MIDNIGHT FRIDAY, 12th APRIL 2019. RABBIT is a journal of nonfiction poetry. If you are concerned that your take on the ‘real world’ is slightly abstract, don’t worry–include a line or two to tell us why you categorise your poem as ‘nonfiction.’ We are very much open to poetry experiments! 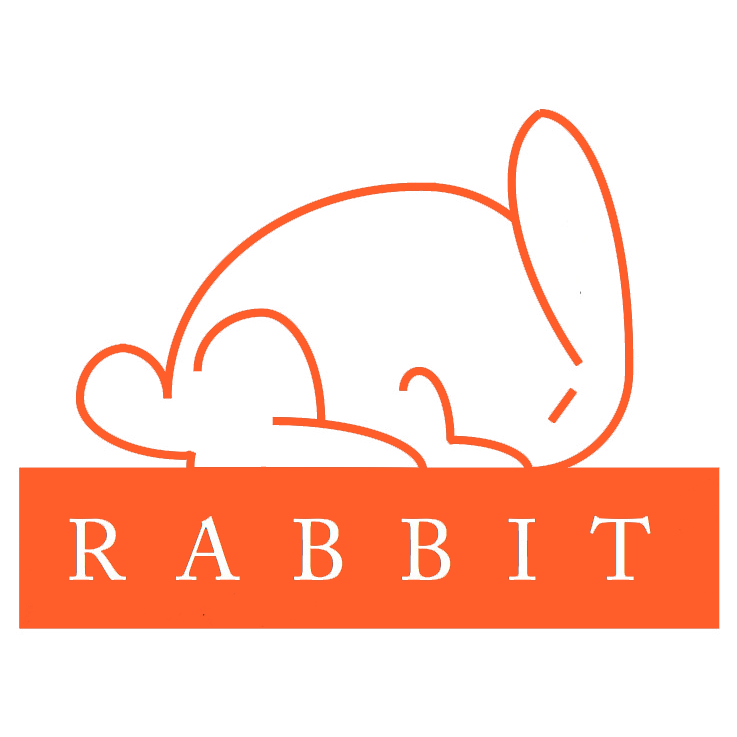 RABBIT also publishes book reviews, essays, interviews with poets, and visual artworks by poets. The editors regularly solicit this material, but are open to expressions of interest. We have a list of current titles available for review on the BOOKS FOR REVIEW page. For essays and interviews, please contact rabbitpoetry@hotmail.com to discuss possible topics and subjects. NB. all Australian contributors are paid thanks to support from the Victorian Government through Creative Victoria, RMIT University and the non/fictionLab. International contributors receive copies of the journal.